Selling a home can be an extremely stressful process. Between staging your home and having to leave every weekend for several hours for open houses, it's no surprise that people dread selling their homes -– even when the market is strong and homes are selling relatively quickly. If you're looking to sell your house and want some quick moves to improve it that won't ruin your budget, start with these six easy things you can do to freshen up the sight, smell and overall feeling of your home. Your nose learns to block out re-occurring smells, which is why it's crucial to deep clean your carpets. The smells you are used to, especially if you have pets, will be very obvious to visitors and are potential turnoffs. To eliminate odors, it's best to work with a professional carpet cleaning company, but renting a cleaner and doing it yourself can still be effective. We all have little things around the house that we've been meaning to fix, like a leaking faucet or some cracked grout. Fix them! When buyers see something small that's broken, they immediately start to think about other things they can't see that might be broken as well. If you can't be troubled to fix a leaky faucet, will you have fixed a leaky roof? Over time, dirt and grime accumulate on your home's exterior walls and walkways. 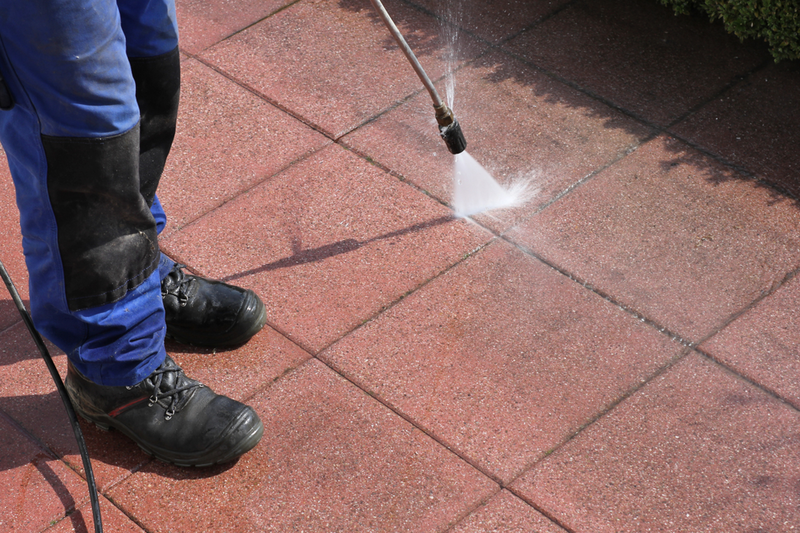 Rent a pressure washer, and give all those surfaces a good spray. If your home is relatively small, you can get away with using an electric washer. If it's bigger, go with a gas-powered one. If you are spraying siding or brick, you can spray as hard as you want. If you're spraying grout or a painted surface, move the nozzle back a little because the higher pressure can damage surfaces. You'll be amazed at how different your home will look afterward. Painting your walls neutralizes any crazy colors you absolutely love, but a potential homebuyer might not. Choose neutral colors that don't stand out, and you won't risk turning someone off. Next, give your walls a fresh start. Remove your wall hangings, fill in holes and paint over the scuffs and marks left from living in your home. If you don't want to repaint entire walls, touch up trim and doorways to give the room a cleaner look without the huge time investment. 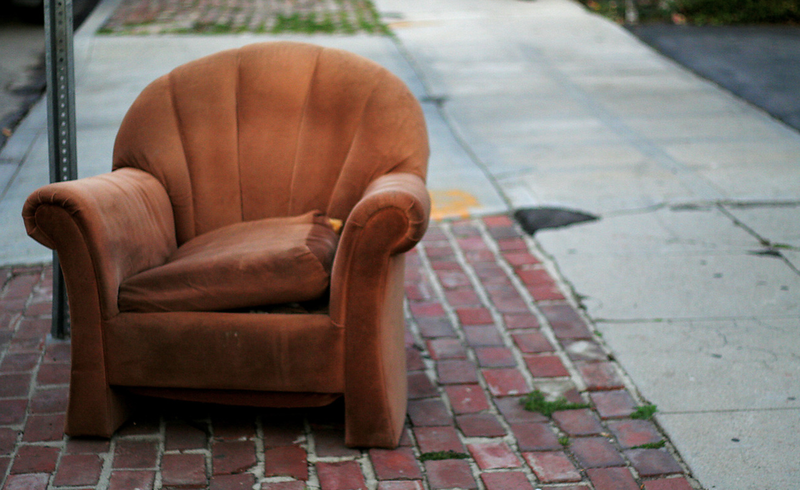 Go through your home and throw out anything that is broken or damaged. It sounds silly to say, but we often get used to certain things such as a cracked planter pot or broken outdoor light. It takes just a few minutes to walk around and clear your home of broken things that you simply haven't gotten around to dealing with. While you're at it, replace any light fixtures or exterior light bulbs that have burned out. This helps boost curb appeal should visitors come during the more dimly lit hours. This is everything from your title to the manuals, warranty and purchase information for all your home appliances and improvements. If you recently replaced your water heater, put that information right next to your water heater. For buyers, it's comforting to know that it has a 10-year warranty and was replaced just last year – so let them know.